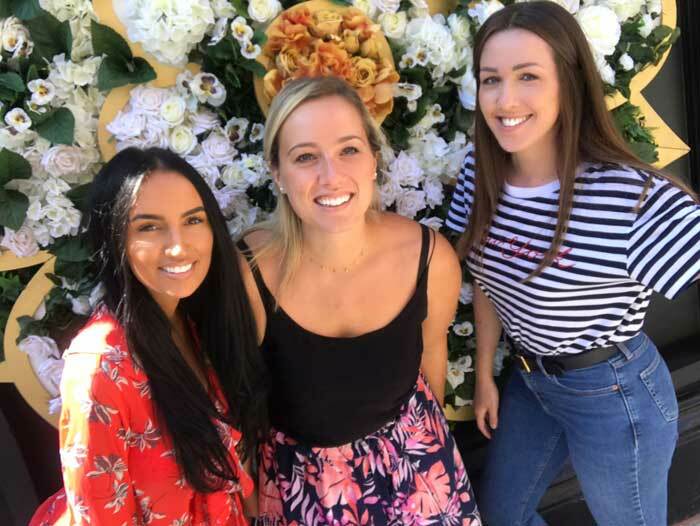 Victoria Leeds, the city’s premier shopping destination, is celebrating Yorkshire Day today with the launch of a stunning floral selfie wall, in the shape of the beautiful Yorkshire Rose. 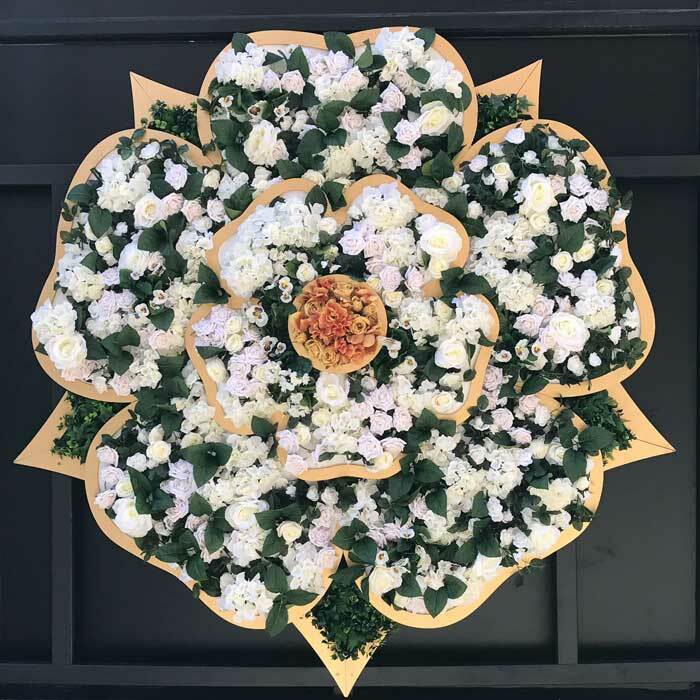 Shoppers will be able to capture an insta-perfect picture with the Yorkshire Rose, which has arrived at Victoria Leeds for Yorkshire Day and will be present on Sidney Street for the next few months. Victoria Leeds is also looking for its very own Yorkshire Rose, somebody who truly encompasses the spirit and beauty of Yorkshire. Selfie-snappers can simply upload their picture to Instagram on Yorkshire Day (1st August), tagging @victorialeeds_ and using the hashtag #VLRose. One lucky entry, chosen by Victoria Leeds will win a £100 gift card, to be spent in one of the fantastic boutiques such as John Lewis, Harvey Nichols, and a number of restaurants within Victoria Leeds. Victoria Leeds, which combines the Victoria Quarter and the more recently developed Victoria Gate building, is proud to have been an integral part of the city for well over a century. Designed by theatre architect, Frank Matcham, Victoria Quarter was built at the turn of the 20th century. The County and Cross arcades were then restored between 1989 and 1996, introducing the shoppers of Leeds to the first Harvey Nichols to exist outside of London. The spectacular glass ceilings and arched roof are a true landmark of Leeds city centre and provide the perfect home for high end retailers, bringing an unquestionable style to the city. The competition will be open from 10:30am until 5pm on Wednesday 1st August, and shoppers must get a picture with the Yorkshire Rose on Sidney Street to enter. Shoppers can also download the Victoria Leeds’ PLUS app here, which will provide exclusive offers and discounts for a number of retailers and restaurants in the centre.